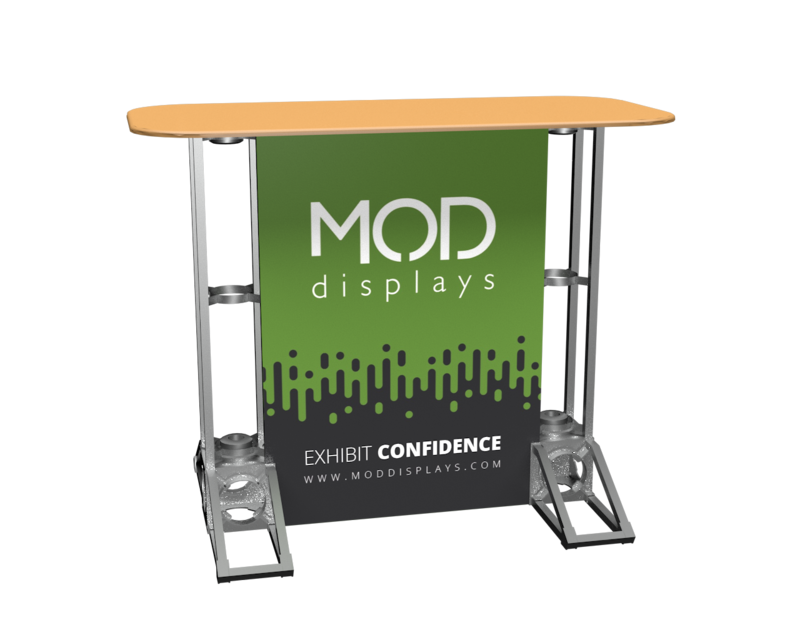 Tension fabric counters are lightweight, affordable, and easy to set up. 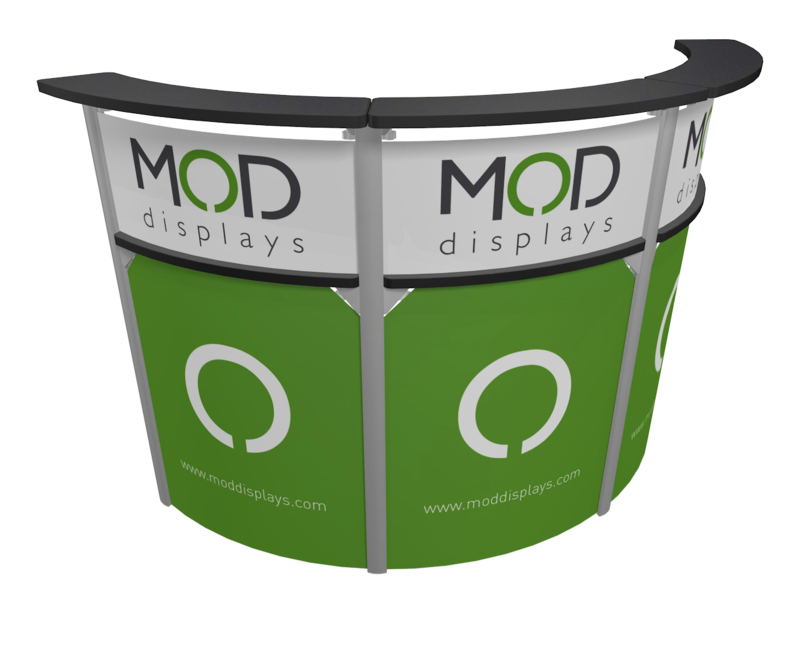 A versatile option for special events, registration, check-in, information counters or in trade show booths. 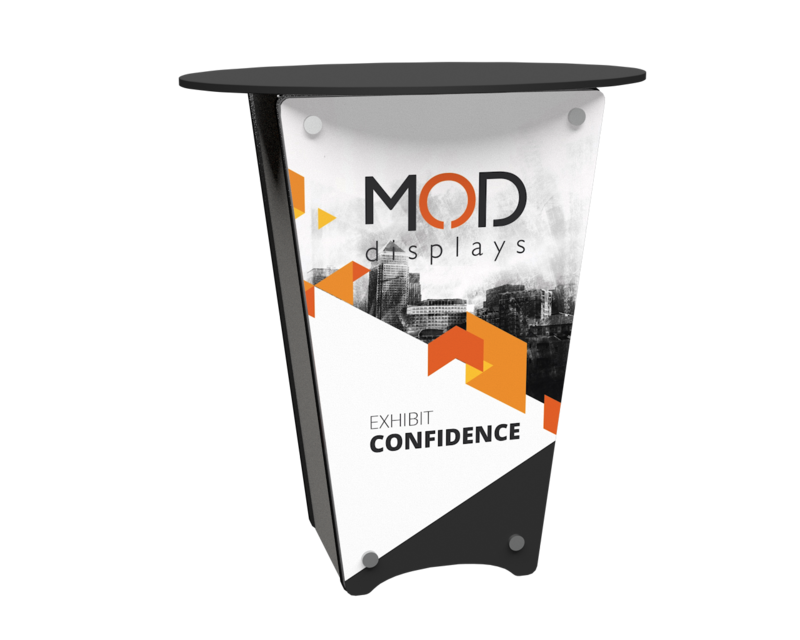 If you're looking for a simple enclosed counter system, look no further than our trade show pedestals. Each system can be set up in a matter of minutes without the use of tools. 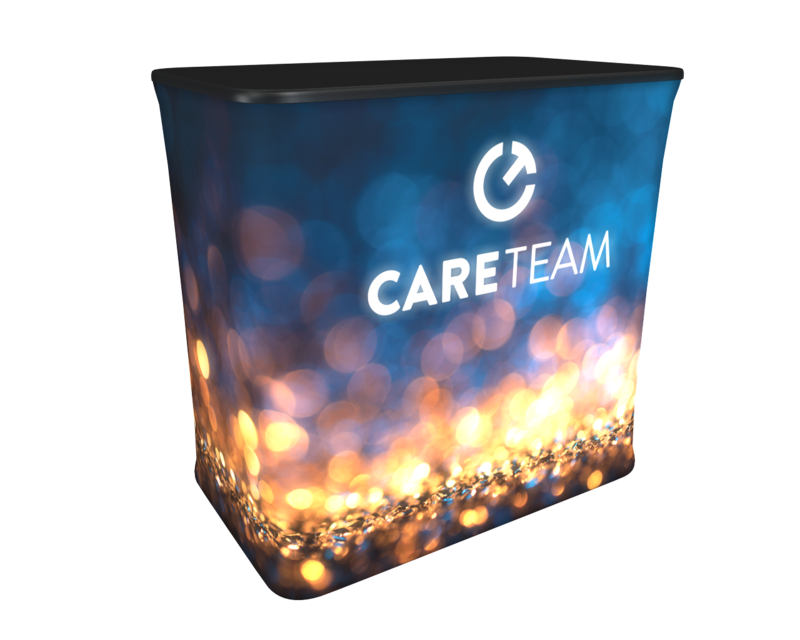 Backlit, inflatable counters grab people's attention, and are a great way to standout at your next event, reception, trade show or gala. Easy setup with an included electric air pump. The toolless system of Orbital Truss is an elegant style perfect for unique brands. The variety of designs and countertop styles provide a range of options. Made in America. 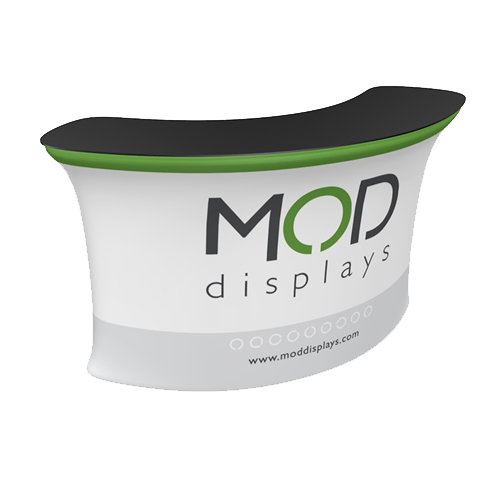 Our modular reception counters are durable and affordable. 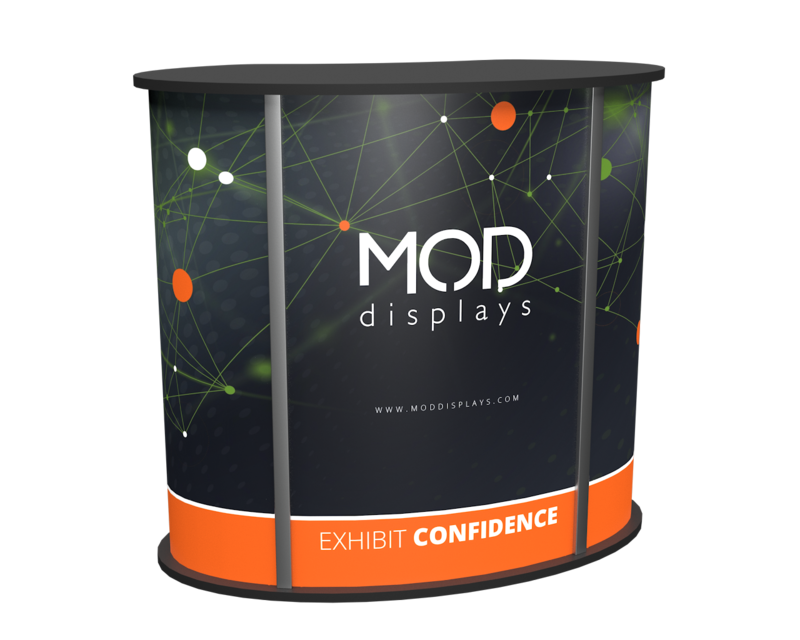 Each reception counter we sell is a part of the Exhibitline system of trade show products. Elegant design for sophistication.